Oh no! The evil Dr Weelee has stolen all the dank memes of the world! Now his army of six Meme Masters will spread outdated memes all across the planet, so that he can turn the masses of normies into his slaves, making him the king of memes. This is a threat to the whole meme ecosystem! Only you can help take down the nefarious doctor and his army, by helping none other than the rebel and only hope of the memes, Mgea Mna! OH JOES! 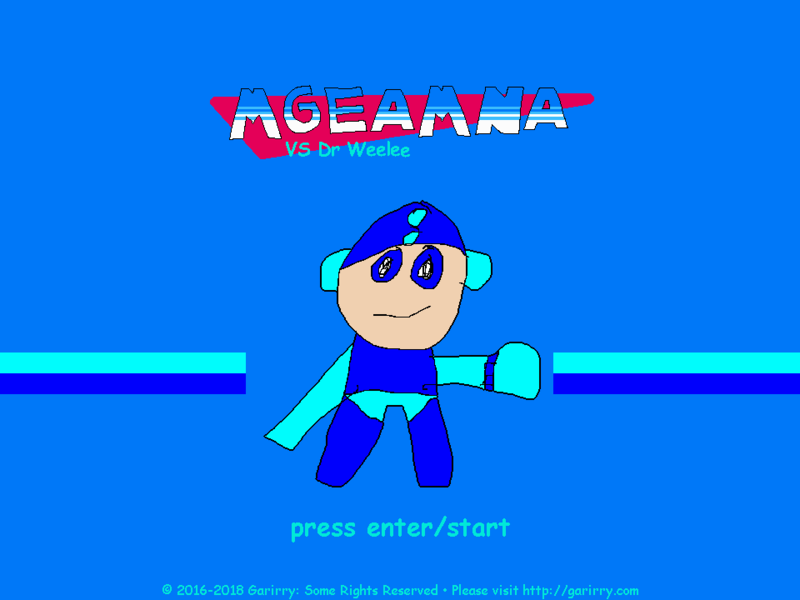 (A Proto Man Adventure) is a Mega Man fangame that sends Proto Man on a mission to reclaim his stolen Proto Shield from a fortress full of Sniper Joes and their ilk. 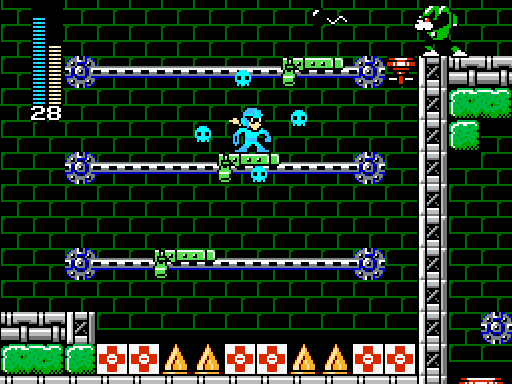 It's more of a puzzle and strategy game than it is a traditional Mega Man game—you CAN force your way through everything, but the challenges are specifically designed to get you to think before you act. 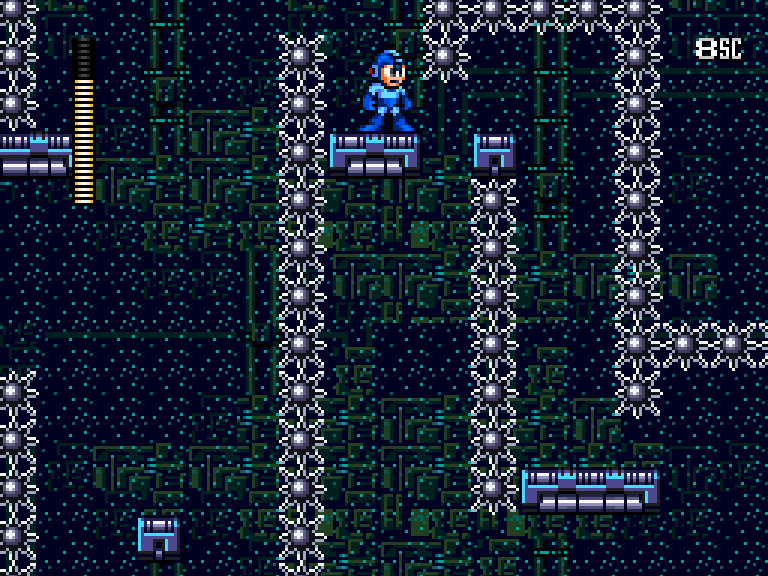 Make a Good Mega Man Level Contest 2 is an anthology of 81 Mega Man levels submitted by contestants from around the world assembled into a massive Mega Man game complete with Fortress stages, an Endless mode, and plenty of bonus content. Five judges all hailing from different backgrounds carefully reviewed and scored each level, ranking them based on several categories -- level design, creativity, aesthetics, functionality, and overall "fun" value. 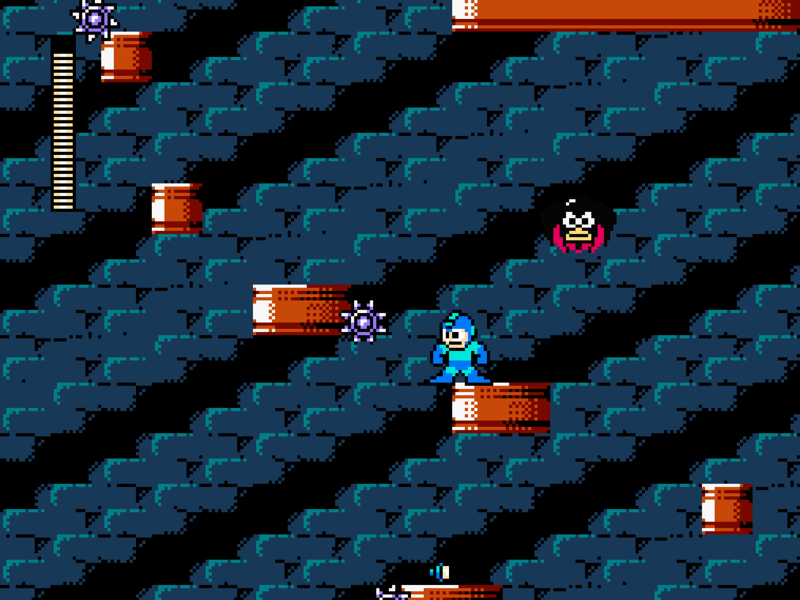 Embark on a 16-bit Classic Mega Man adventure that never ends! Featuring 48 unique micro levels created by 22 different designers from the Mega Man community and 12+ action-packed boss battles shuffled at random with each new run, the experience stays fresh as you strive to up your best screen count and claim your place on the online leaderboards!